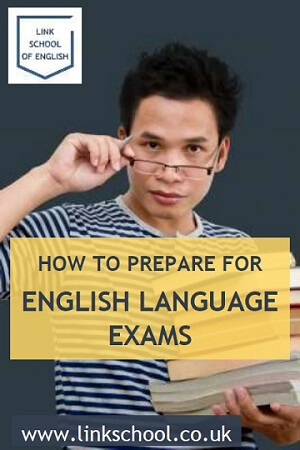 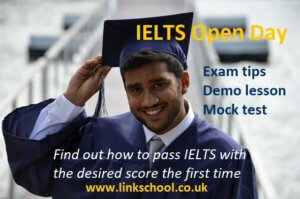 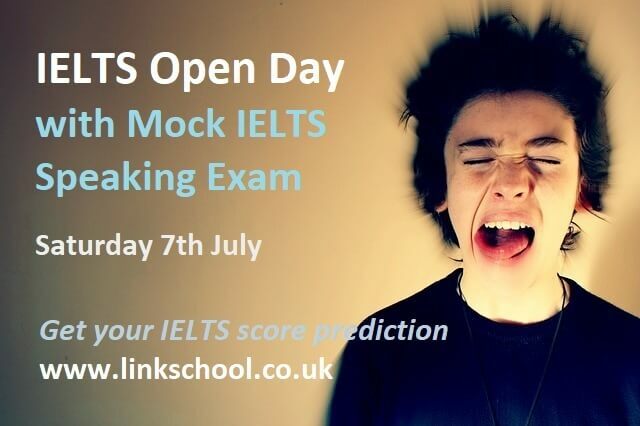 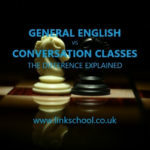 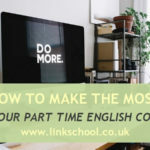 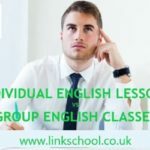 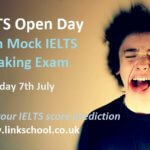 You can prepare for the IELTS exam at Link School of English in London. 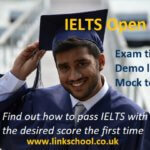 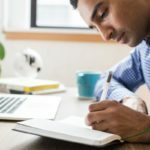 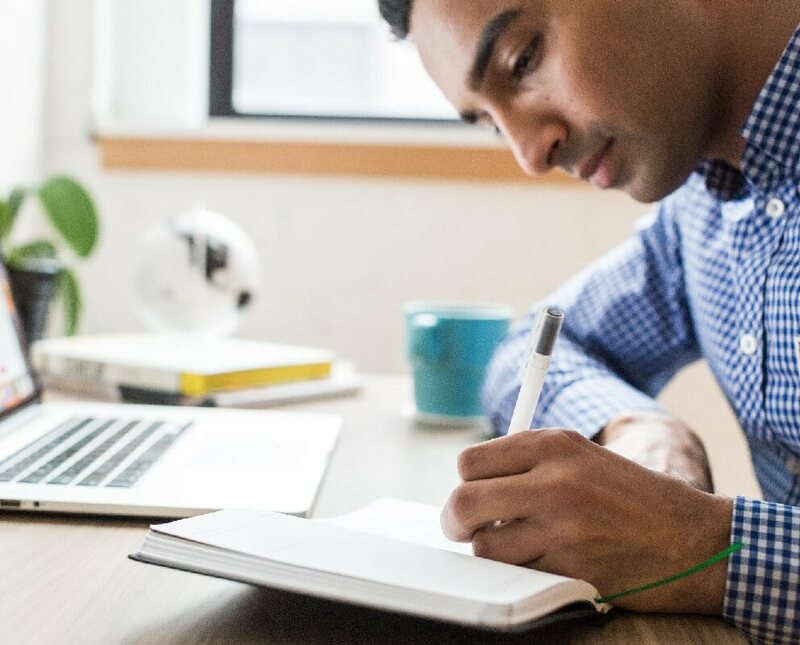 After completing your IELTS preparation course, you will need to sign up for your exam. To make it easier for you we have prepared a short guide on how to register for an IELTS test.